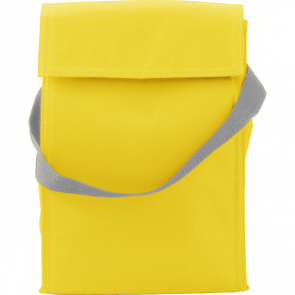 Branded lunch bags are convenient for use in professional and educational environments. 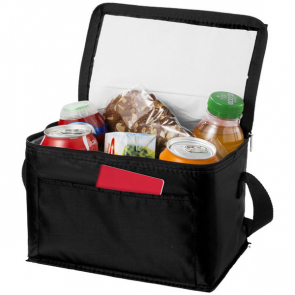 These handy food and drinks carriers compliment your brand. 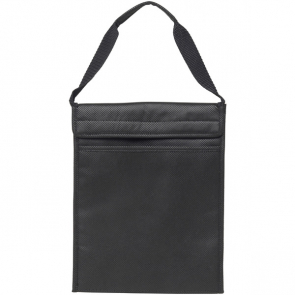 Use them as a corporate gift to get that extra brand exposure you need from customers and those who work or learn around them. 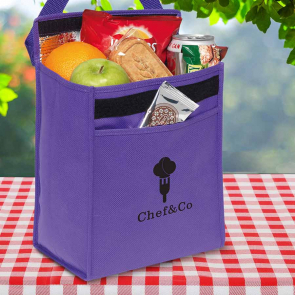 Our lunch bags come in a range of sizes, styles and shapes to meet your needs, and can be printed to the highest quality with your choice of branding.